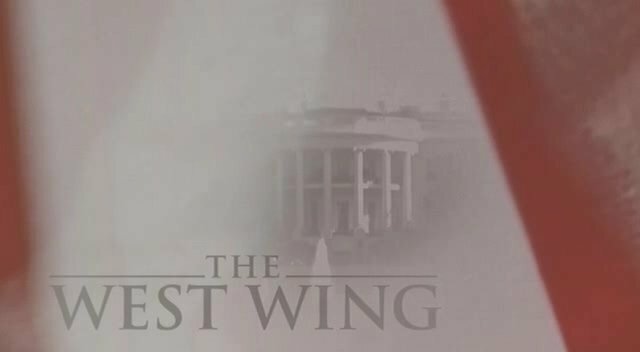 I can now add The West Wing to the list of shows I’ve seen in their entirety. This is really a show I should have watched years ago to better understand U.S. politics. More often then not I spent hours reading up on issues an episode would touch on, and I did a fair share of research on the current White House trying to tie in fictional characters with real world people and issues and read up on their accomplishments. It’s been a fun 7 season ride, but now Karolina can get me for a few extra hours each week, that is until I find another show. Mad Men has sparked my interest, but I seem to have a tendency to watch shows that have already ended so that I can watch everything from beginning to end in one run. I also can’t imagine how people actually sit through these shows with commercial breaks on national TV, and I’d go nuts waiting a week for another episode, one that takes an hour to run 42 minutes of actual episode. DVD’s are best, but that’s why Mad Men might have to wait, it’s still airing. If you like to laugh try Northern Exposure. It has been done for a long time. We really enjoyed it up until the last season – then it started getting stupid. Did you ever watch Prison Break or 24? Not the best of shows, but highly addicting. It helps if you NOT take either of those shows too seriously. They’re more enjoyable that way. Another great show that is “complete” is the new Battlestar Galactica. Even non-SciFi fans will enjoy it. Have you seen Nip/Tuck? I think you might like it. The Walking Dead is my favorite new show. But I know that you are frightened when you watch horror movies, so you may not like this one.